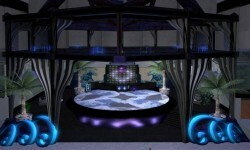 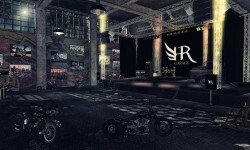 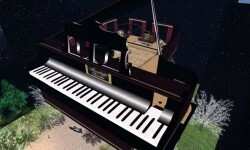 Virtual world concerts, live performances, nightclubs and more. 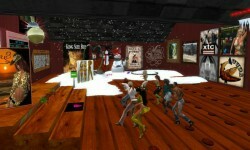 Explore the best in music and deejay culture in Second Life. 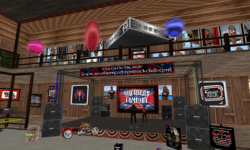 The Krazy Korner is all about good music and great company. 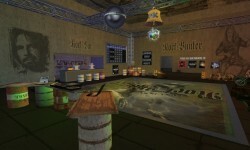 Enjoy smooth jazz at The Corner Bar. 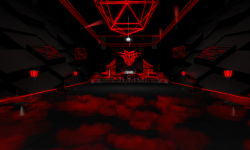 © 2019 Linden Research, Inc. Todos os direitos reservados.